Final Word: Is NordicTrack T 6.5 S Treadmill a Great Buy? If you are searching for an affordable treadmill to add to your home gym, the NordicTrack T 6.5 S treadmill is one worth considering. The NordicTrack home treadmill is an excellent budget-friendly option for anyone who is seeking to become more fit and healthy from the convenience of their own home gym. Without waiting any further, let’s finish the full NordicTrack T 6.5 S treadmill review. 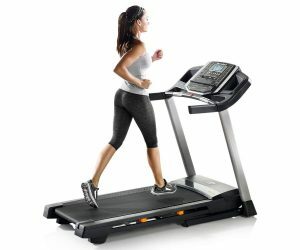 The NordicTrack T 6.5 S treadmill offers a folding frame design, so when the treadmill isn’t in use, it can get folded away for handy storage. With a patented SpaceSaver design with EasyLift™ Assist technology and a powerful 2.6 Horsepower continuous duty motor, this NordicTrack treadmill has a weight capacity of 300 pounds. The running belt is 20 inches wide, and 55 inches long to accommodate walking, jogging and running. FlexSelect Cushioning System allows users to use this good feature if they prefer added shock absorption while using T 6.5 S Treadmill. Users who want to make their treadmill workout more challenging have the option to increase both the incline and speed of the treadmill. Max speed is 10 MPH, and maximum incline capacity is 10%. Additionally, the NordicTrack T 6.5 S treadmill includes a small 5″ backlit LED display to keep track of your progress while using the machine. Two small cup holders are available to keep your water nearby when you’re doing a workout session. You’ll find no shortage of programs to challenge yourself with when using NordicTrack T 6.5 S Treadmill. Users have twenty different pre-programmed workouts available for users to choose from the treadmill console. People who are active subscribers to iFit have the option to access other compatible workouts using this treadmill. While there is no wireless heart rate monitoring available with this budget model, the NordicTrack T 6.5s Treadmill has a CardioGrip™ heart rate monitor, users just need to grasp the dual grips for an accurate heart rate reading. 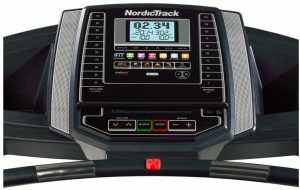 As for audio, the NordicTrack T 6.5 S treadmill features an iPod or MP3 compatible music port, as well as two speakers. It does not have a USB charger. 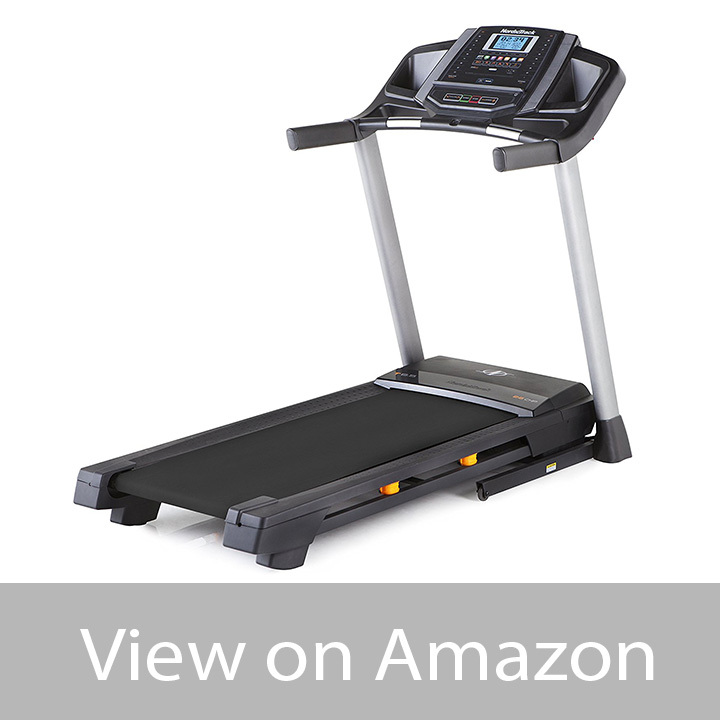 Click here to see the latest price on the NordicTrack T 6.5 S Treadmill on Amazon. 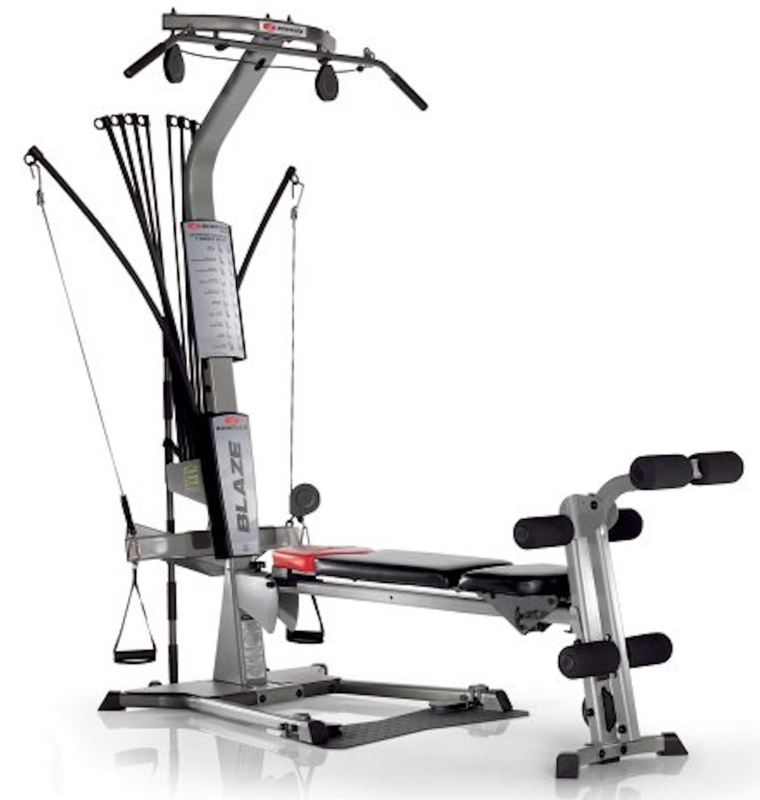 When used regularly the NordicTrack T6.5s offers users everything they need to trim down and tone up. 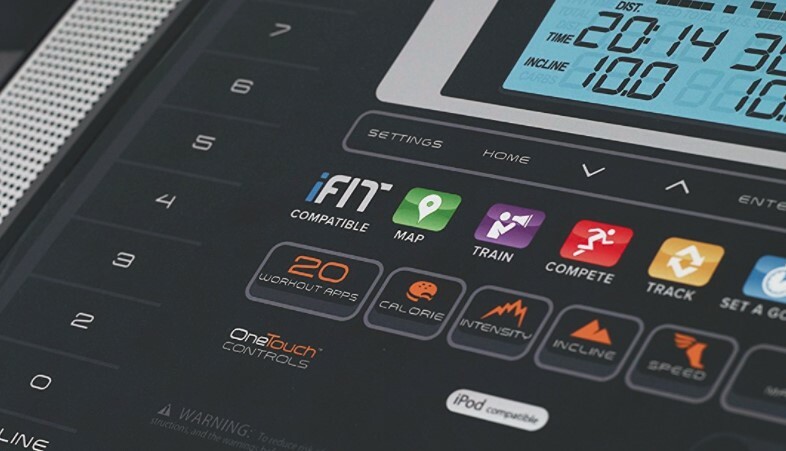 OneTouch Controls allow users to make adjustments to the speed and incline, so if you are using a manual setting instead of one of the preset programs, you can make variations to your workout if needed. Users who want to (virtually) walk, run, or jog new terrains, the NordicTrack T 6.5 s Treadmill empowers you to do so if you have an iFit subscription. Since this amazing program connects with Google Maps™, users can select from their choice of world destinations including the Grand Canyon, the Las Vegas Strip, or even Long Beach. 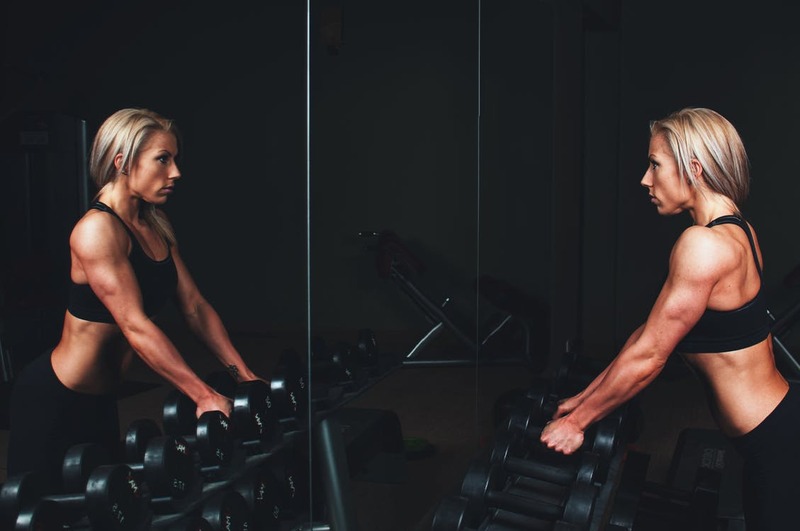 Additionally, you can use your iFit subscription to connect with actual personal trainers who have designed custom workout programs that help you achieve the best health, fitness, and exercise goals. 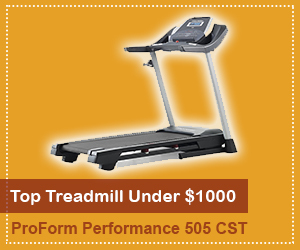 Click here to check price on the NordicTrack T 6.5 S Treadmill at Amazon. The NordicTrack T 6.5 S Treadmill comes with an Intermix Acoustic Sound System that allows users to connect their MP3 player, iPod, or other compatible audio players to the treadmill’s integrated sound system for quality playback on the dual 2-inch speakers. 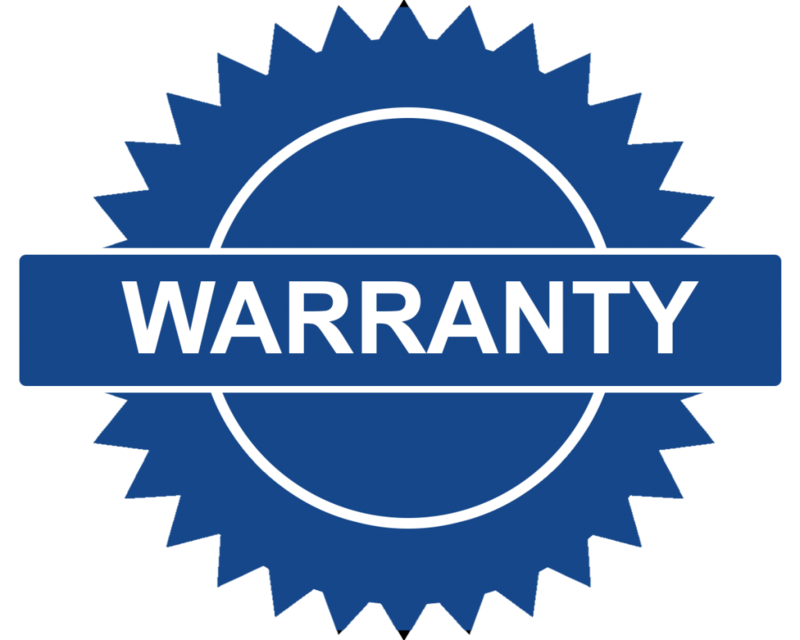 When evaluating what treadmill is right for you, don’t overlook the importance of an extensive product warranty that protects your investment. 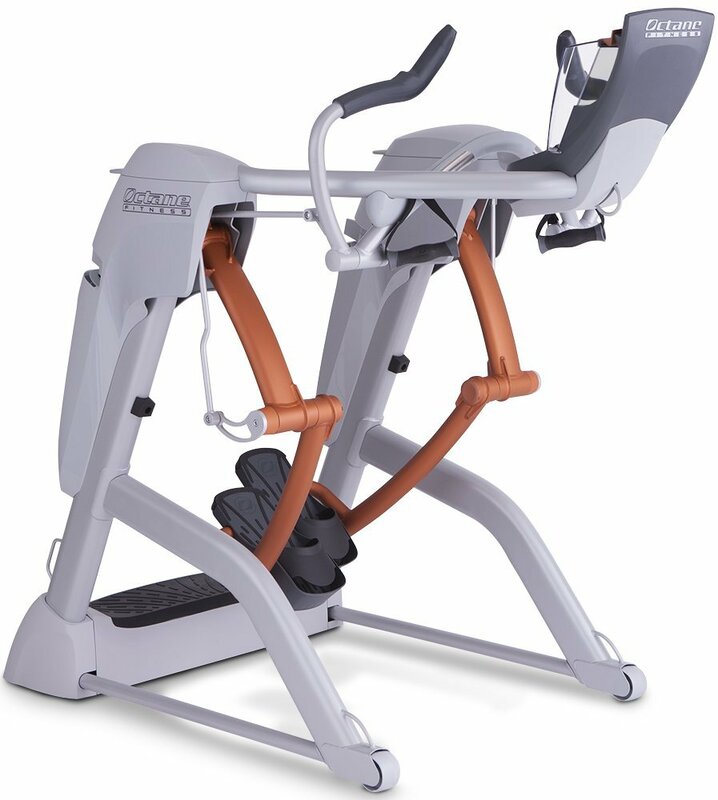 The NordicTrack T 6.5 S Treadmill comes with an impressive lifetime warranty on the frame, a 25-year warranty on the motor, as well as 1-year parts and labor warranty. We highly recommend you to get FREE shipping Amazon. The Trusted online store delivers everything to your doorstep. The NordicTrack T 6.5 S Treadmill is easy to assemble if you follow the step by step instructions properly provided in the guide. When you’ll open the package, you will also see the tools like Allen wrench to assemble the treadmill. It will probably take you an hour or two to finish the setup based on your understanding and working speed. 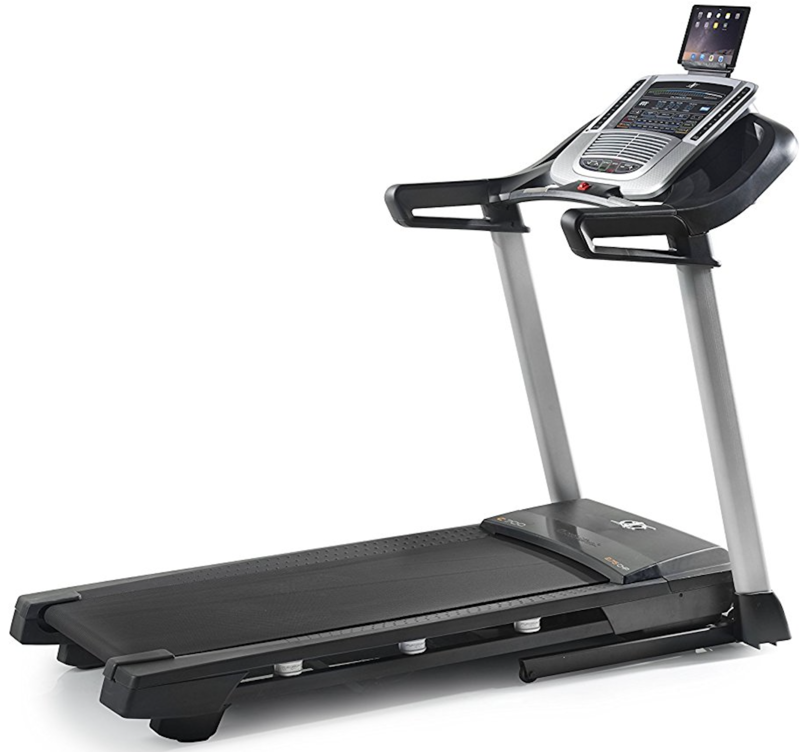 The NordicTrack T 6.5 S Treadmill uses a hydraulic system to fold for storage when not in use. So, it doesn’t have to be the exercise equipment taking major space in your bedroom, basement, or living areas. When folded, it stands approximately 66 inches tall. iFit compatibility gives users virtually an endless number of options for personalizing their workout. You can run on the boardwalk or hike through the mountains. Whatever you decide, goes! You can make your treadmill workout as easy or as challenging as you would like for it to be. We were extremely happy with this great feature in our budget model as it’s usually offered in higher-end treadmills. 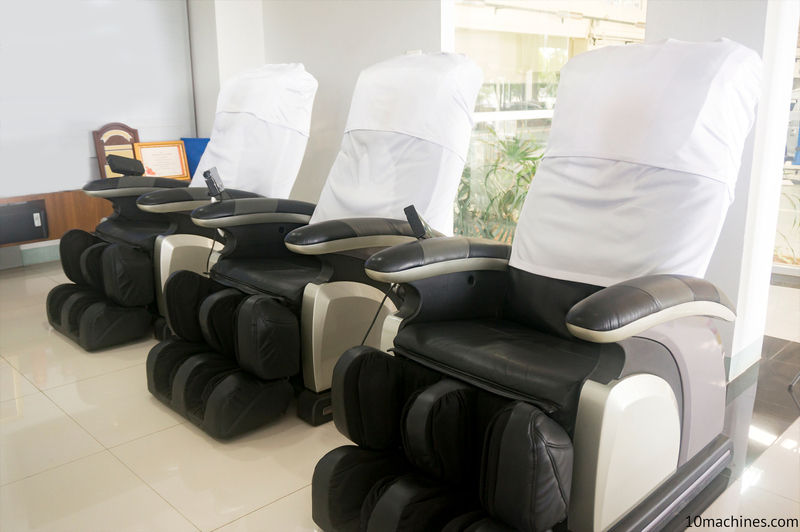 The FlexSelect Cushioning is our favorite feature and very helpful for absorbing shocks and making your workout more enjoyable by alleviating all the pounding that walking, jogging, and running takes on your body while you are working out at home. The NordicTrack T 6.5 S Treadmill enables users to set their height and weight to track the number of calories that get burned during any given workout session. 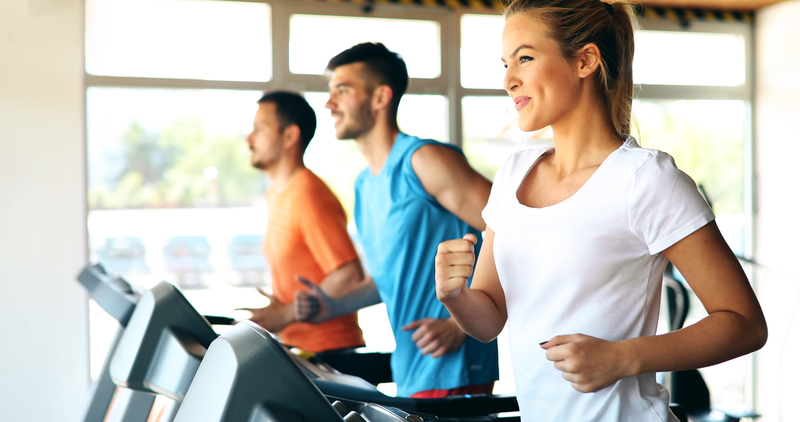 The treadmill offers 20 pre-programs for users to choose from, so if you don’t have an iFit subscription, you don’t have to worry about not having access to pre-programmed workouts. With T 6.5 S Treadmill you get CardioGrip™ Heart Rate Sensors to track your heart rate and pulse throughout your fitness workout. The sidearms are long enough that users can hold on easily while they are working out if needed. The NordicTrack T 6.5 S Treadmill requires assembly and directions that must get followed accurately to assure everything works correctly. To reduce assembly time and frustration, having access to additional tools such as a Philips screwdriver or ratchet set helps with the treadmill assembly. The T 6.5 S Treadmill does not have an onboard fan to help keep you cool during the workout. Some users have reported that this treadmill is loud when it operates, especially when running at higher speeds. If you want to use a tablet or larger mobile device, you’ll have to place it over and block the display from the treadmill. The T 6.5 S Treadmill features a power cord that is four foot long, so you’ll need to have it set up somewhere close to an electrical outlet to use it. Weighing around 200 pounds, this treadmill can be difficult to move once assembled. For best results, consider assembling the unit in the room or space where it needs to be used. If you’re searching for a reliable, wallet-friendly treadmill to use in the privacy of your home, the NordicTrack T 6.5 S treadmill is worth every cent. It is one of the best treadmills on the market. 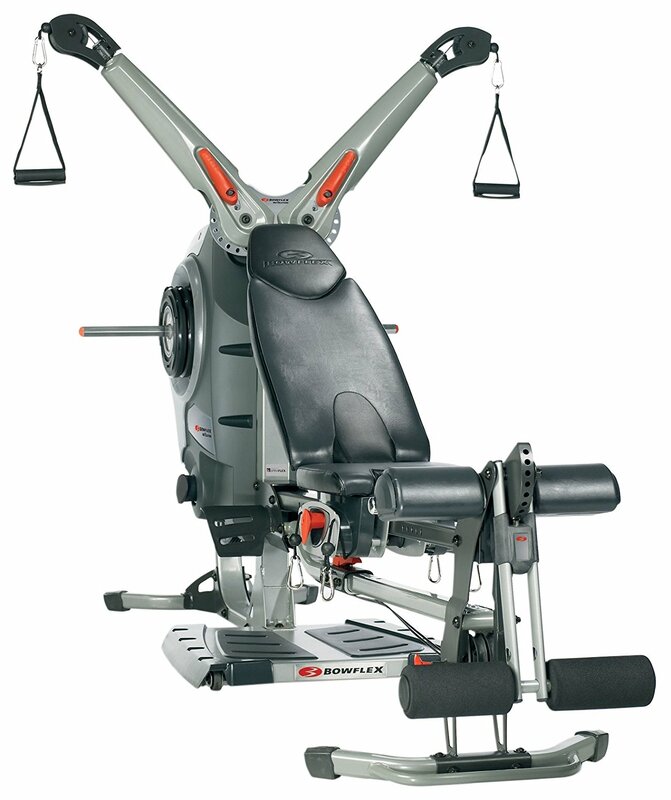 NordicTrack is a trusted brand in the fitness world and manufactures high-quality products. 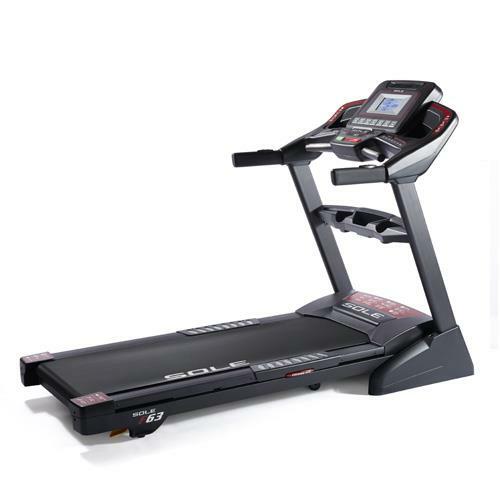 The T 6.5 S Treadmill is a popular treadmill due to its great features and mid-range price. With this durable exercise equipment you get all the basic treadmill functionality you need to get active, get fit, and lose weight for good. The NordicTrack T 6.5 S Treadmill is an excellent addition to your home gym. We highly recommend it.